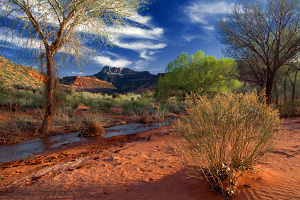 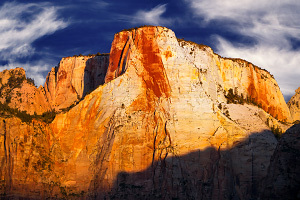 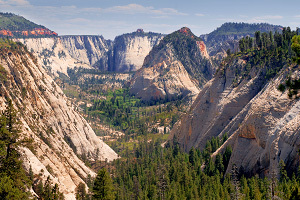 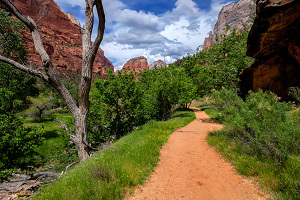 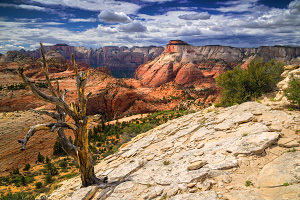 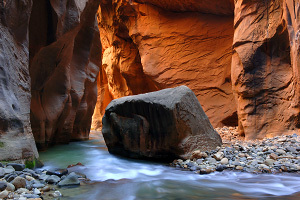 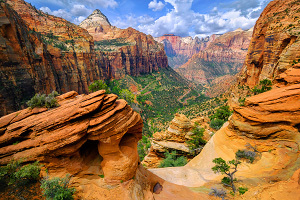 Beyond the list of recommended hikes, there are many more opportunities for hiking in Zion, whether you stick to the official trails or choose an unofficial backcountry route, easy or difficult. 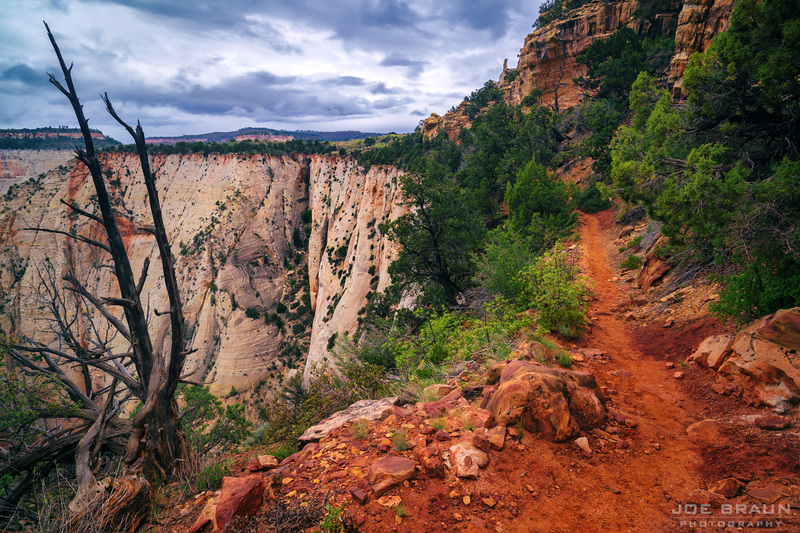 Below is the hit list of hiking routes, organized by the different sections of Zion National Park and the surrounding areas. 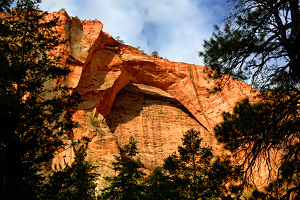 Click on a section header or an individual route to see more detailed information and photographs.